﻿Russian liberal non-system opposition proceeds to formulating its political strategy for the next two years. The People’s Freedom Party (PARNAS) – one of the key actors in this area of the political arena – calls on its supporters and followers at least to enlist cooperation before a run of electoral campaigns (from municipal to presidential), if not to close the ranks. Last week witnessed the war of words between NATO and the Kremlin over the information that Russia deployed Bastion anti-ship missiles in Kaliningrad, which borders NATO members Poland and Lithuania. Moreover, on Monday head of the defence committee in Russia’s upper house of parliament Victor Ozerov claimed that Moscow would station Iskander ballistic missiles and S-400 missile-defence systems in its Baltic Sea exclave. 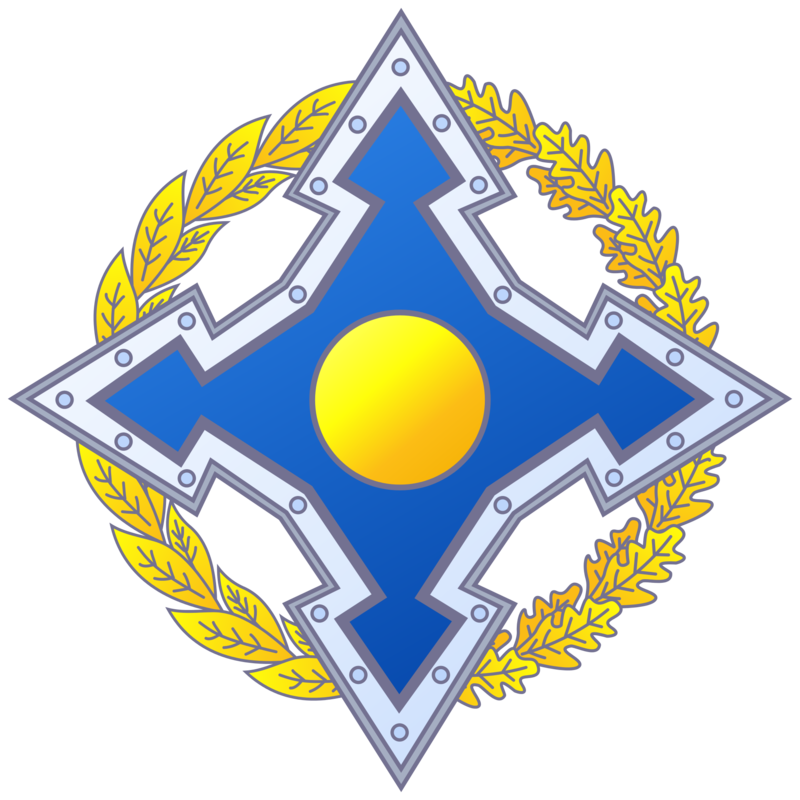 On November 24 speaker of the Russian State Duma Vyacheslav Volodin was elected Chairman of the Parliamentary Assembly of the Collective Security Treaty Organization (CSTO). 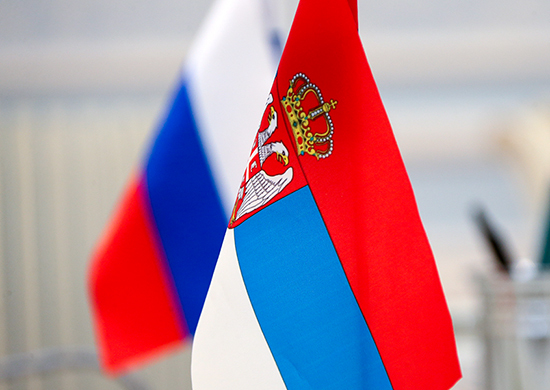 Andrey Kazantsev, Director at the MGIMO University Analytical Center, shared his thoughts on challenges and tasks before Mr. Volodin personally and CSTO Parliamentary Assembly (PA) as a whole. Vyacheslav Volodin was elected as head of the Collective Security Treaty Organization’s Parliamentary Assembly during the 9th Plenary Session of the CSTO’s PA in St. Petersburg on November 24th. Thus concludes a relatively fast and interesting transition personally for the influential Volodin, who in just three months has gone from the first deputy chief of President Putin’s staff in the Kremlin to being elected to the Russian Duma from his native Saratov to quickly becoming that body’s Speaker, officially putting him fourth in line in terms of Russian political power, behind the President, Prime Minister, and speaker of the Federation Council, the upper chamber of the national parliament. Following the election of Donald Trump, Moscow hopes to restore relations with Washington. 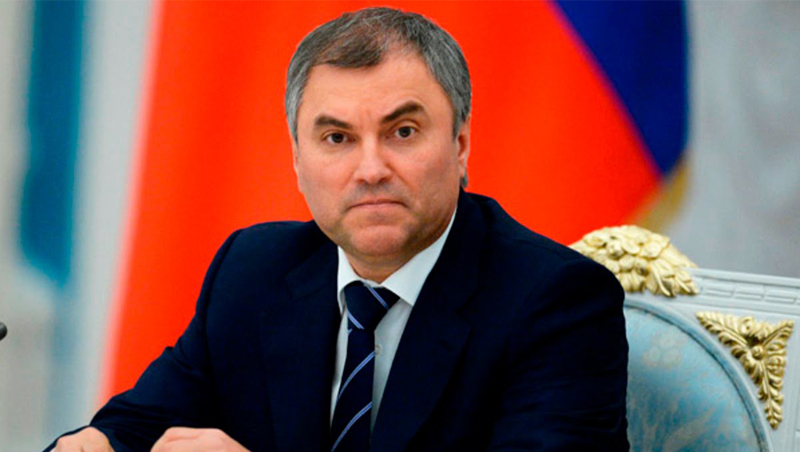 Vyacheslav Volodin, the chairman of the State Duma, in his interview with the NTV Channel said that much would depend on the efforts of the American President-elect. 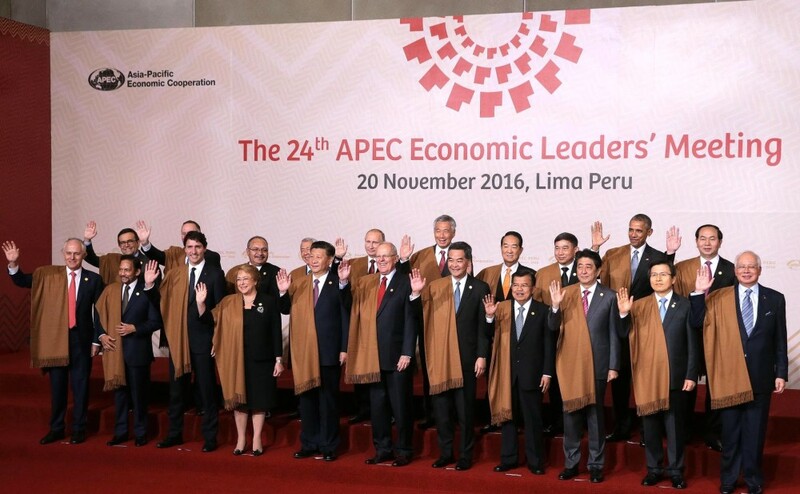 The APEC summit, where the heads of the member-states discussed how to address the economic woes that the international community is now facing, concluded in Lima on November 20. Besides heads of state, big business has also participated at the summit. The participants touched upon the issue of political leaders’ impact on the global economic situation, as well as frequently discussed questions on removing trade barriers. 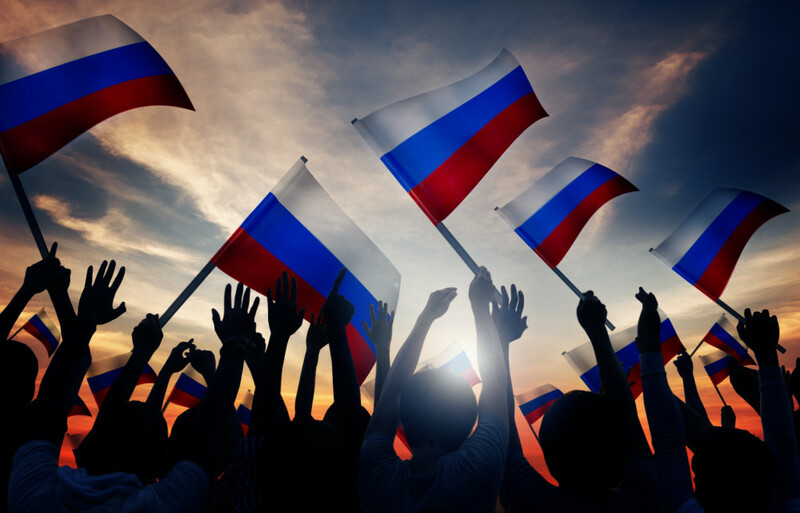 The international analytical center “Rethinking Russia” presents Russian experts’ comments on the results of the summit. How Trump’s election will affect US-Russian relations? 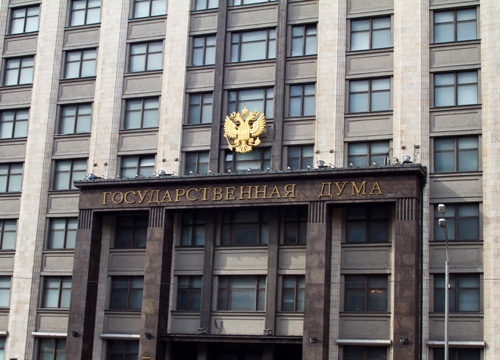 Why State Duma greeted the news with applause but warned against illusions? This and a lot more in the NTV observer Vladimir Kondratiev’s interview with the chairman of the State Duma Vyacheslav Volodin. While Donald Trump continues to announce key members of his future administration, many among American establishment make everything possible to prevent the future president from cooperating with Russia. 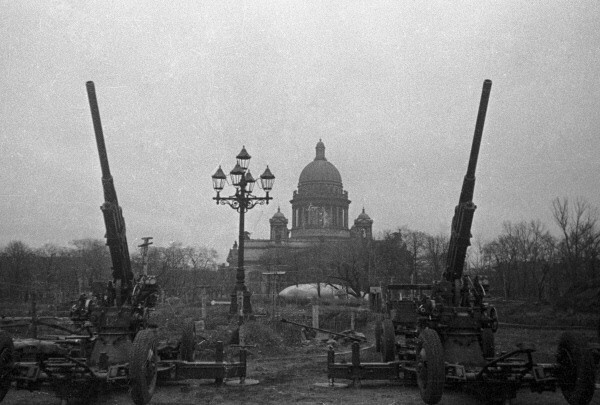 The 872-day Siege of Leningrad lauded as a unique example of Soviet courage and endurance started 75 years ago. The citizens did not capitulate to the enemy and managed to hold out against severe hardships. 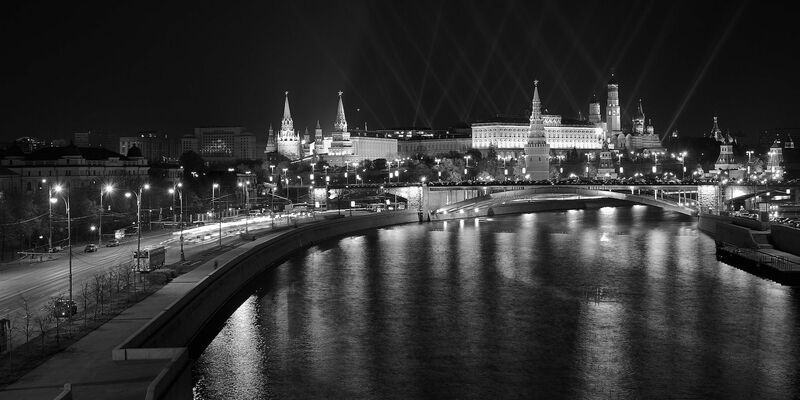 January 27, the day of removing the blockade, is a memorable day of Military Honor in Russia.